Expected symptoms: May cause coughing or choking, or possible risk to cause a soft or loose stool. What to do: Wipe out mouth, give your child a drink of water to wash the petroleum jelly down to the stomach. Petroleum jelly is also known as petrolatum, white petrolatum along with the brand name Vaseline®. It is a semi-solid, thick ointment that is used as a skin protectant and lubricant. Children who have access to a jar of the ointment may smear it, play with it, and they may even taste it, but the thickness and bland taste typically results in very little actually ingested. 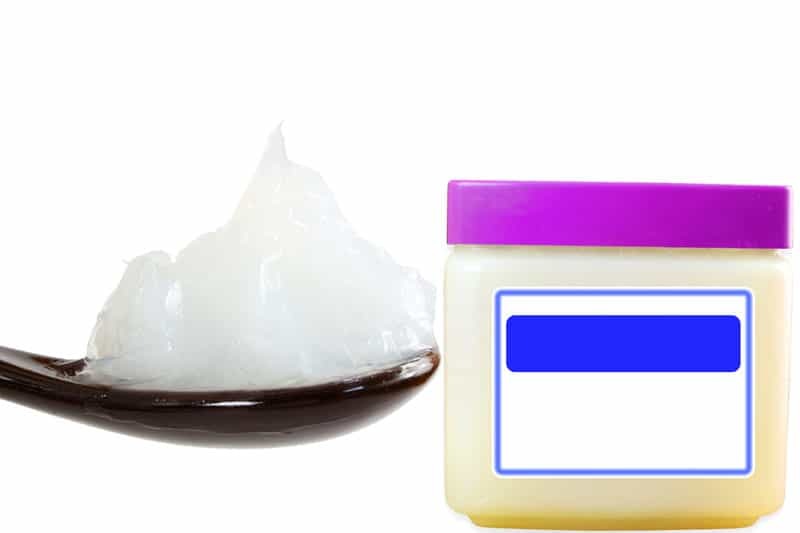 If swallowed in small amounts, the petroleum jelly can act as a laxative and cause soft or loose stools. There is also a risk for choking if a large amount is put in the mouth and incorrectly swallowed. If your child has any coughing or choking, even briefly, call the Missouri Poison Center right away. The jelly is an oily substance, and may cause damage to the lungs if it is aspirated (goes down the wrong way). If you find your child eating some petroleum jelly, do not panic. Take it away from him or her, wipe off any jelly from their hands, wipe out their mouth with a wet wash cloth, and have them drink some water. If the petroleum jelly is MEDICATED, this means it contains additional ingredients that can cause more symptoms. Play it safe and immediately call the Missouri Poison Center at 1-800-222-1222 if a medicated lotion was ingested. The poison center is open all day, every day for poisoning emergencies and questions.